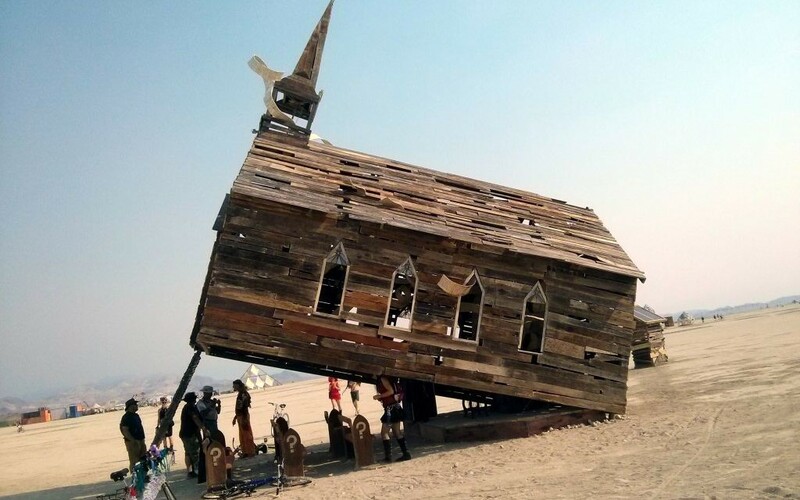 You’ve probably heard of Burning Man, but might not know what it’s all about. Here is the story of how it all started. Central to the tale is obviously the Man, a giant wicker man construction burned as an effigy at the end of each Burn. The first Men were burned in the late 80s at San Francisco’s Baker Beach for a yearly bonfire ritual among friends, an act they described as “radical self-expression.” While the tradition existed before then, it was Burning Man co-founder Larry Harvey who truly ran with it. By 1991, the festival had made a complete transition to Nevada after being banned from Baker Beach for not having a permit. Black Rock Desert, a dried-up lake bed located 110 miles north of Reno with a landscape that resembles Mars, was the new chosen location, and the antics are also now legal thanks to a permit from the Bureau of Land Management. 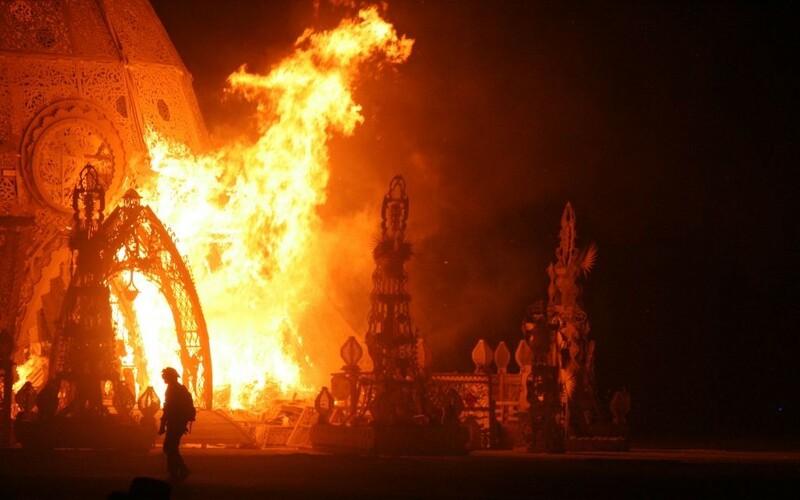 In the early 90s, Burns did not have the structure of today’s Burning Man, which eventually led to problems as it grew beyond their control. The first Burn on Baker Beach in 1986 had about 20 people, but by 1996 it had grown to 8,000 purely through word of mouth. 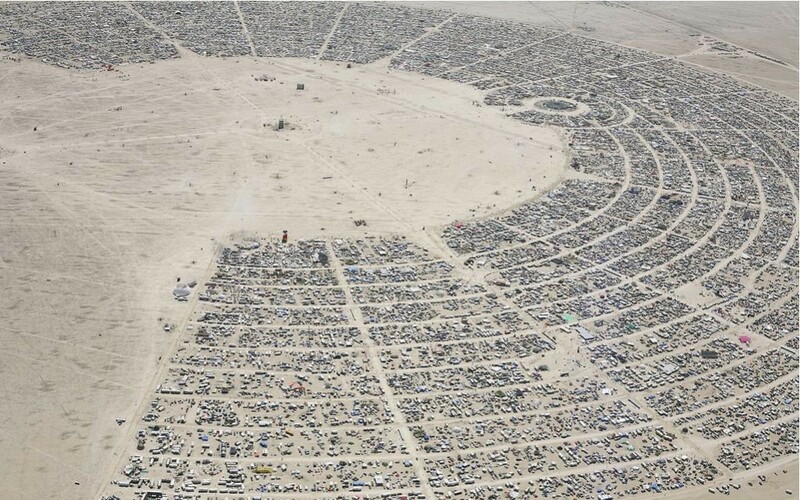 To handle the growth and expand the scope of Burning Man, the festival underwent a transition in 1997 to be more organized to ensure safety, implementing a series of rules like a ban on unapproved vehicles and authorization to burn artwork. 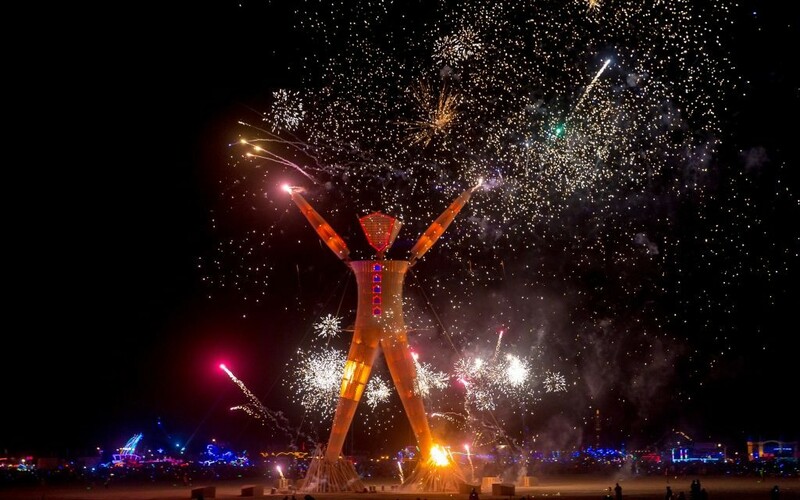 The following years saw the organizers transition to non-profit to guarantee Burning Man’s future as attendance skyrocketed to 60,000 in 2014. Despite its popularity, the festival has been able to stick to the principles they started with in 1986. 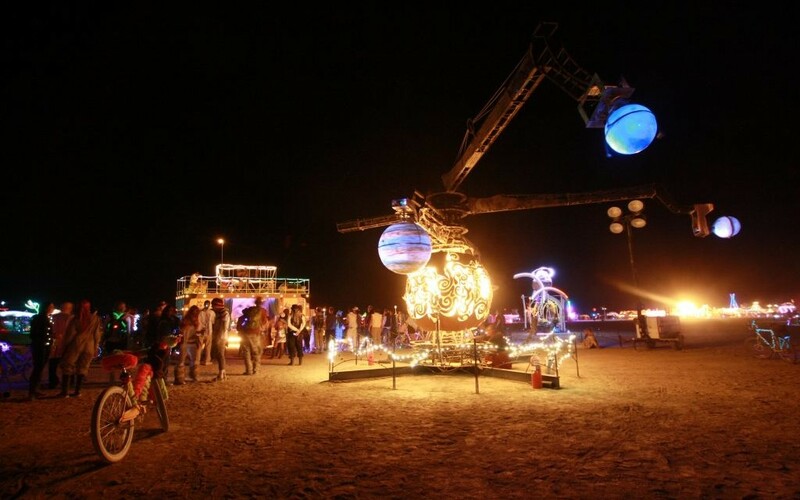 Larry Harvey wrote the ten Burning Man principles in 2004 as a set of guidelines for regional Burns, and it later became the universal principles of the festival. Black Rock City doesn’t allow any money or environmental damage, creating a festival built on sustainability and a gift economy. Priding itself on radical inclusion, Burning Man is about creating a communal experience that can’t be commoditized, a truly rare thing in today’s world. 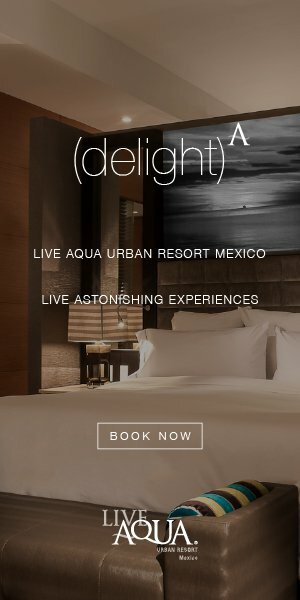 To learn more, visit burningman.com.